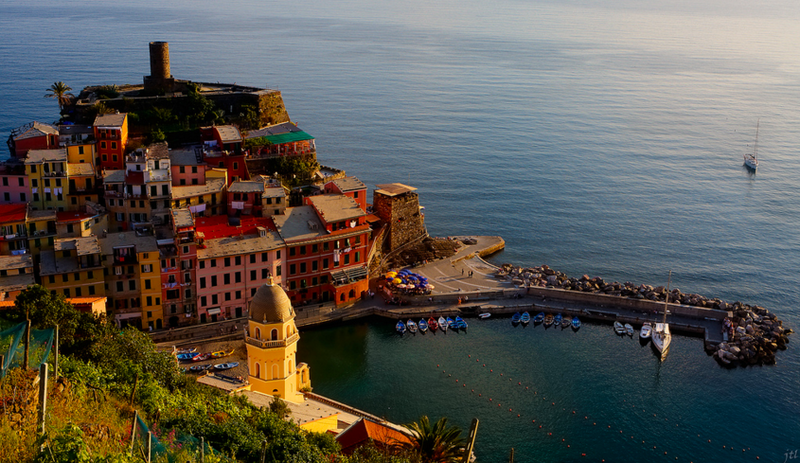 Italy is one of our favourite sailing destinations. Sailing in Italy means the sky reflected in pristine waters. It means long balmy evenings and a bottle of local wine. Sandy beaches and sleepy villages. Sizzling plates of freshly-caught sea bass and al dente pasta, served in a family-owned restaurant right on the harbour. Sailing in Italy? It’s safe to say we’re fans. 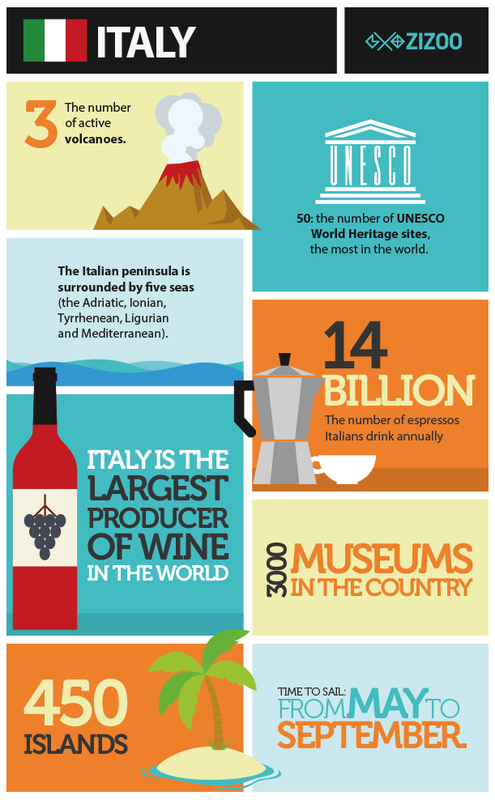 Scroll down to see our infographic on some of the main reasons why you should go sailing in Italy this summer. Italy is a great destination for sailing – there are 24 islands and countless marinas to choose from. 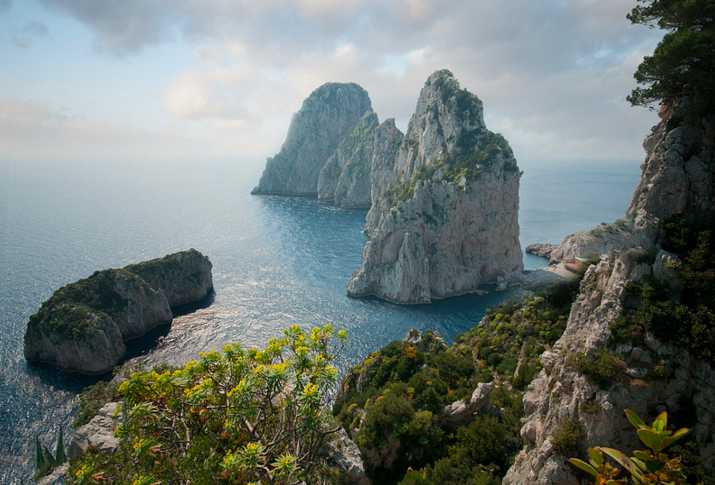 Some of our favourite spots include the Tuscan islands, the Amalfi coast and the Sardinia and La Maddalena Archipelago. The Italian coast can be busy, especially in the months of July and August. 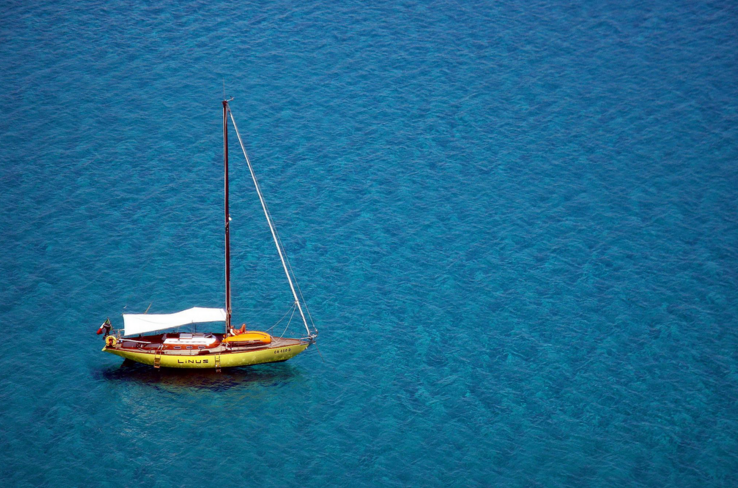 The weather in May, June and September is still perfect for sailing, so you have a lot of flexibility when it comes to renting a boat in Italy. The Tuscan islands (7 of them in total) are situated off the west coast of Tuscany, between the Ligurian and Tyrrhenian Sea. Sail off from Follonica (less than 2 hours away from Pisa airport) and head to Capraia, Elba or half-moon shaped Giannutri. Traditional Tuscan cuisine, calm waters and warm weather will greet you along the way. 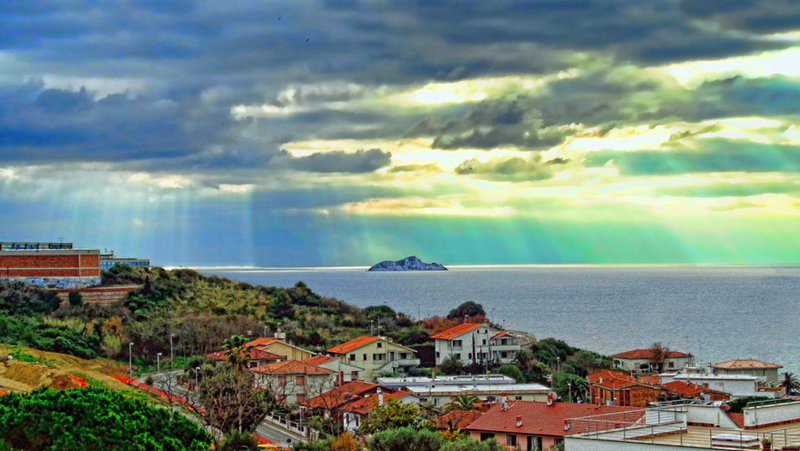 Image by Romano Pampana – photo of Cerboli, a limestone island in the channel of Piombino,8km away from Elba. Listed as UNESCO heritage site, the Amalfi coast is a a favourite sailing destination for sailors from all over the world. 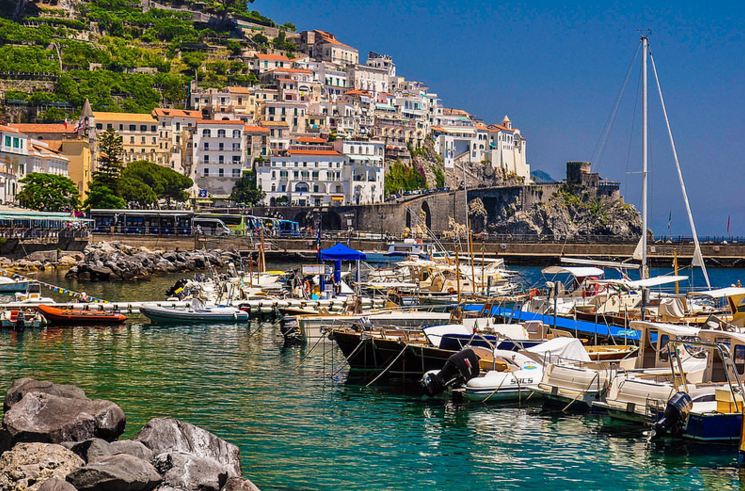 The islands of Procida, Ischia and Capri are perhaps the biggest highlights when it comes to sailing. Start your trip in idyllic Sardinia from Portisco (only 25 minutes from Olbia airport). Sardinia is the second biggest island in the Mediterranean region, and one of its most beautiful. The island is the perfect romantic destination with its secluded beaches and coves. Image by Alfonso Pierantonio on Flickr. 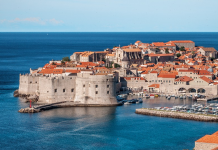 Although the Mediterranean is known for its still and placid waters, sailors should be aware of the (sometimes surprising) strong winds that are known to come from the land out towards the sea in the summer months. Some of the winds typical for the Mediterranean include the Scirocco (originating in the Sahara), the Meltemi (Greece/Turkey), the Bora (Croatia) and the Mistral (France). Beware the strong surface current, caused by surface water evaporating quicker than rivers can replenish it. The current flows from west to east at between 1 and 2 knots along the North African coast, before splitting into 2 close to Sicily. Take a look at our previous infographics on sailing in Turkey and Croatia.